EP22 – Different stereotypes and are we over-sexualised? 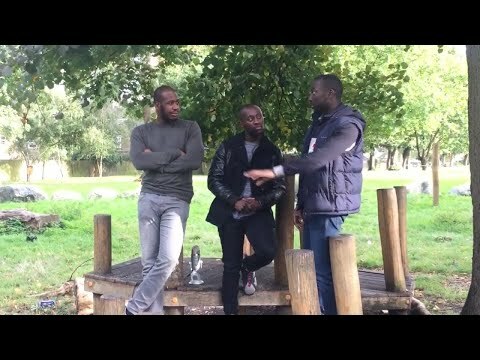 In this episode, we have a special guest – Carl Konadu, who joins us to discuss the stereotypes and life of a black man. In the episode, we discuss the different stereotypes faced growing up in a world where there are various negative images of black men thrown around, and how we’ve all individually managed to navigate through life. How we didn’t let our circumstances get in the way from achieving our successes. We delve into situations whereby we’ve all been stopped by the police, and over-sexualised within the workplace. A stereotype is a natural human behaviour, our brain attempts to make sense of all the different individuals on this earth and as a result it categories people into groups. Now, this is not a problem but it is how and where these groupings are developed, from our perspective of young black males we often are faced with the stereotypes of being a thug, gangster, ladies man or aggressive. The issue that lies here is these stereotypes have been formed by a person lack of interaction with a black person, these gaps are usually filled by the media which portrays a more negative image of black people. We ourselves speak about how we don’t fit into these stereotypes and how it is important to have conversations with people to educate and change their prespective. A positive view of the black race needs to be distributed in the media, People are often amazed by our results including an appearance at TED. Have an open mind, and have open conversations on race. 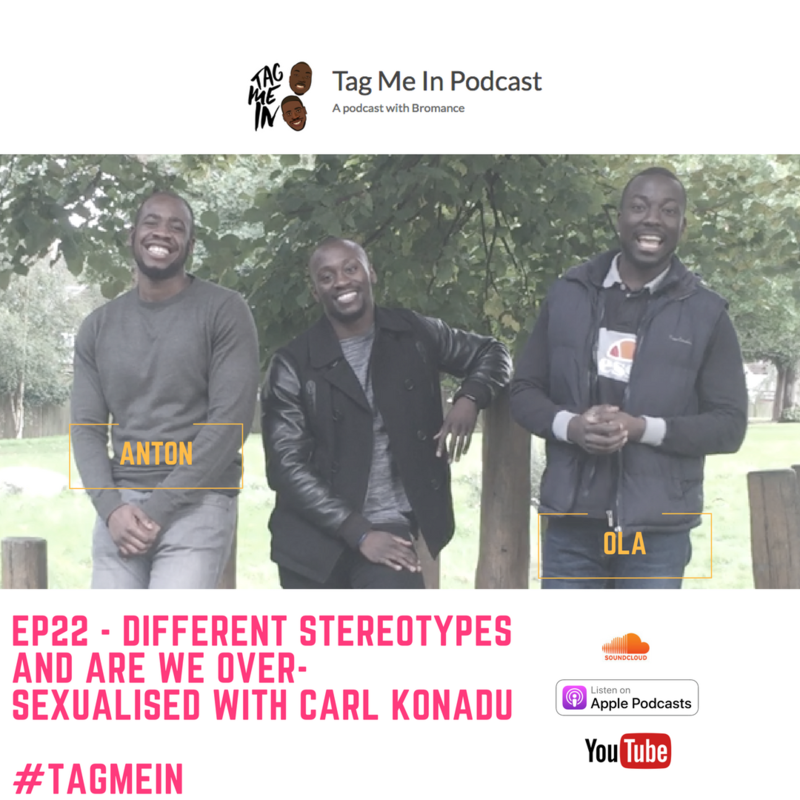 Tag Me In Podcast | EP22 – Different stereotypes and are we over sexualised? ← EP21 – Educate me, my finances are a mess!